The pleated vamp of the Stacy Adams Raynor is one of a kind. The dashing folds add a new layer of sophistication that accentuates the rich buffalo leather of the shoe. 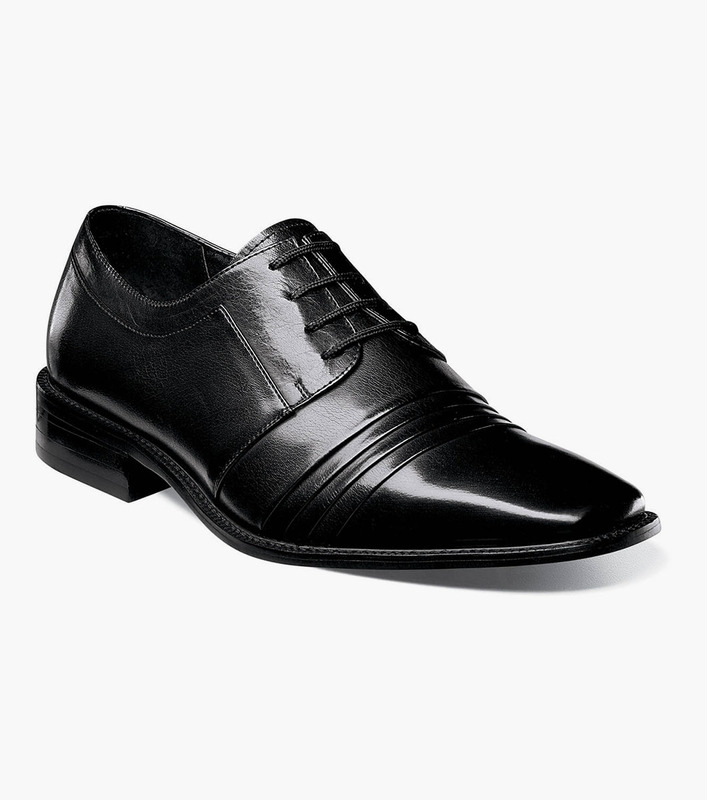 The Raynor is a pleated cap toe lace-up.